Dermalogica UltraCalming Sensitised Skin Treatment Kit contains everything you need to start controlling sensitised skin, including redness, itching, reactive flare-ups and a compromised barrier function. 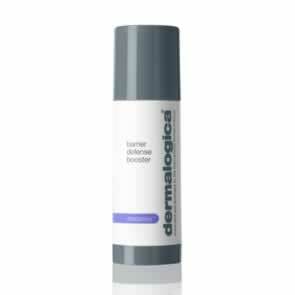 Apply Dermalogica UltraCalming Cleanser to dry or damp face with light, upward strokes and over closed eyes with circular motions. Rinse thoroughly with warm water or remove with damp cotton pads or a soft facial cloth. 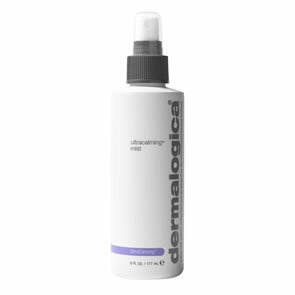 Spritz Dermalogica UltraCalming Mist over your face, neck and chest with your eyes closed. For added benefits press into your skin. 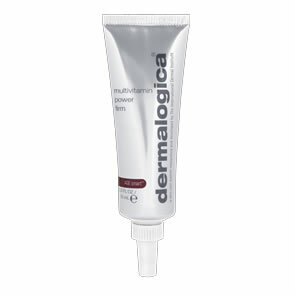 Apply Dermalogica UltraCalming Serum Concentrate over your face and throat with light upward strokes. Allow to aborb for one minute before applying additional products. 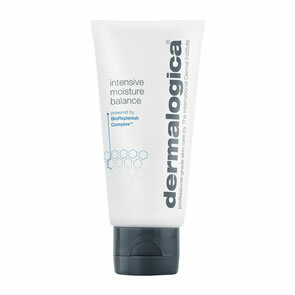 Apply a small amount of Dermalogica Dermalogica UltraCalming Calm Water-Gel with light upwards strokes. 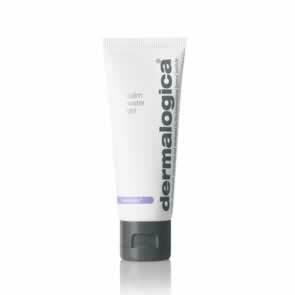 If you appreciate the benefits of Dermalogica UltraCalming Calm Water-Gel but feel that you need something else to add a little more hydration to your skin follow with Dermalogica Skin Smoothing Cream. This is such a brilliant product! I have very sensitive skin and wanted something that doesn't dry my skin out. This was recommended to me and I love it! It's great that you can try it out in a smaller version before buying the full size version! I bought this kit on the recomendation of a beauty therapist who was certain that it may help control my rosacea. She was correct each product is fantastic and you only have to use a small amount. It is great to be able to buy small versions either for travel or to sample the products before emarking on purchasing the full size products. I bought this pack to try the UltraCalming range as I'd had an eczema flare up. I was amazed at how quickly it cleared up with these products, and how soft they left my skin. I've bought larger bottles now, but the small ones are handy for topping up and using at the gym/travelling.